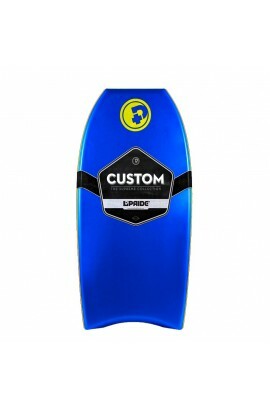 You are looking for a high quality bodyboard to hire in Biarritz, Basque Coast? 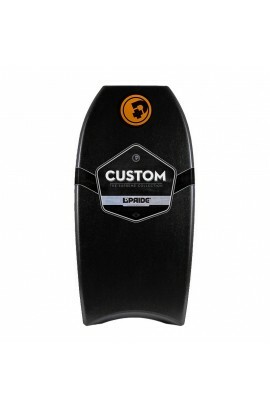 Marty Surf Delivery provides some good bodyboards with some of the best bodyboard brands like Pride, Orca, and others at a low price. 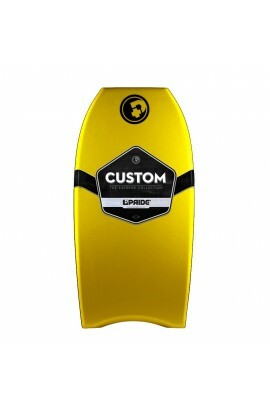 Call us for more info on your bodyboard hire in Biarritz. #rental #hire #bodyboard #biarritz #basque coast.